Because we are a reliable seed bank backed years of experience. 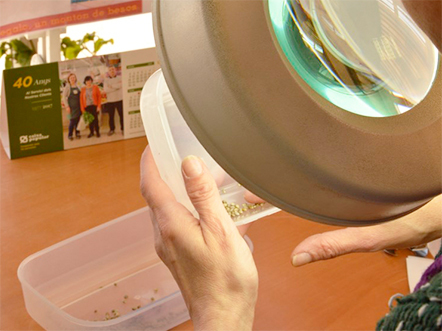 Our seeds go through strict quality controls. This prevents issues such as sending normal seeds mixed in with autoflowering varieties or including hemp seeds with medicinal cannabis by mistake. Price and reliability. Your supply is guaranteed with us. We make our production amounts larger while keeping prices down. We keep an abundant stockpile of fresh seeds. No seed will be swapped for a different variety, and any seed older than a year is sent away to secondary markets. We produce our own seeds and keep control of their quality. We work directly with producers, no retailers in between. And that's why we can offer the best prices for a more than proven quality. Our seeds get better with every generation because we obtain an ever increasing number of specimens to choose from. We have a cross-breeding programme managed by an agricultural engineer to ensure hybrid vigour while preventing inbreeding. Seeds are carefully selected by hand at our facilities while complying with the highest quality standards: no white or small seeds allowed. They also undergo cleansing treatments as well as anti-insect and anti-fungal procedures. We are clear and transparent when it comes to the product we provide. We disclose full genetic data: we do not conceal genetic make-ups or hide behind the commercial names of our varieties. 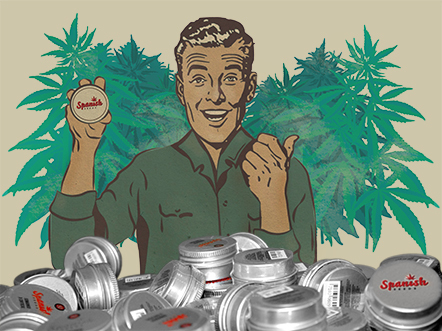 If we run out of stock we will never send you a strain you didn't ask for, which is unfortunately quite a common practice in the market. 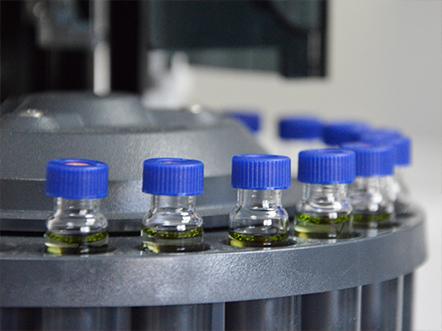 We have professional means and a multidisciplinary team of agricultural engineers and biologists who apply a continuous development of state-of-the-art technologies such as gas chromatography, genetic sequencing, and other lab technologies. Our efforts are focused on R&D+I and we also collaborate with the Polytechnic University of Valencia through several long-term programmes. OUR RELIABILITY IS GUARANTEED BY +20 YEARS OF EXPERIENCE IN THE MARKET. WE ARE HERE TO STAY AND THAT'S WHY WE DO THINGS THE RIGHT WAY. OUR COMPANY IS SUPPORTED BY YEARS OF WORK WITHOUT A SINGLE HITCH ALONG THE WAY. WE ARE THE SEED EXPERTS FOR PROFESSIONAL BUYERS. ADAPTING TO THE USER'S NEEDS AND PREFERENCES. PREPARING ANY SEEDS THAT YOUR SEED BANK REQUIRES.